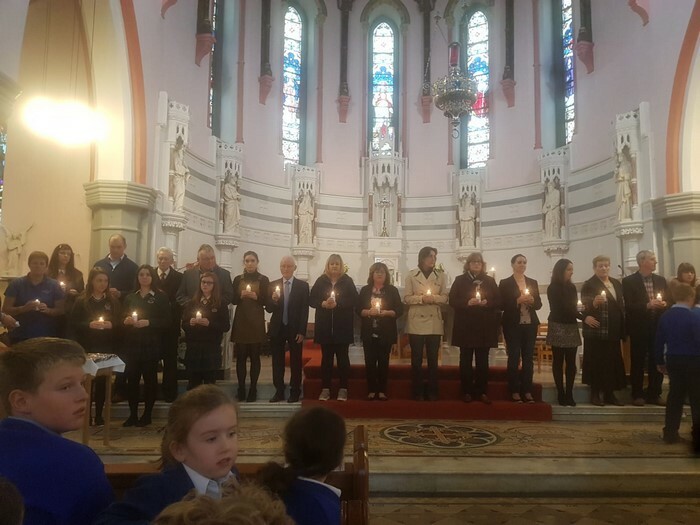 A Mass of Thanksgiving was celebrated on 19 Oct 2018 to mark the 30th anniversary of the opening of St Aidan’s N.S.  Kiltimagh. Fr. Michael Quinn, Chairperson of the BoM, together with Fr Paddy Kilcoyne, former chairperson, and Fr. John Maloney, former religious advisor, concelebrated the Mass. The St. Aidan’s school choir, under the direction of Ms Lee, Assistant Principal, provided the hymns and psalm with George Lee on the organ. 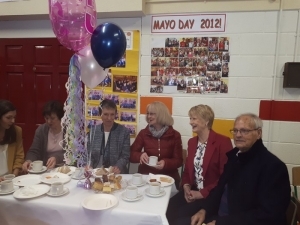 Invited guests included former principals, retired staff, Sr Marion McGreal from St Louis Order, representatives of present and former Boards of Management and Parents Association . Mrs Macken, Deputy Principal, welcomed everybody to the church. Ms Nyland and Ms McCallion read a commentary as symbols to represent the 30 years (1988-2018) were brought to the altar. These included 30 candles, the Gift of Dance, items to represent Banna Cheoil Scoil Aodáin, sports items, teaching resources from 30 years ago and now, photographs -old and new, roll book, school crest and Mass booklet from official opening ceremony in May 1988. Pupils, past pupils, parents, teachers, and other representatives of the 30 years were all involved in the mass. Our Principal, Mrs Cunnane, thanked all for attending and spoke about her 30 years in St Aidans and how the school has developed over the years following the amalgamation of St Aidan’s Girls School and The Boys National School in 1988, when we moved into our brand new school. Back at the school after Mass, members of The Parents Association were on hand to provide refreshments to all the guests. A special cake was organised for the occasion and all pupils were provided with treats. 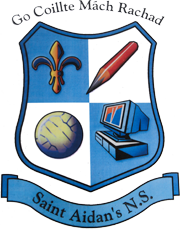 Photographs of classes through the years and of various school events including photographs of the official opening in May 1989 were displayed in the school hall. Guests also had opportunity to view video footage of the official opening day. We give thanks to God for the many blessings bestowed on our school over the past 30 years and look forward to a bright future together.